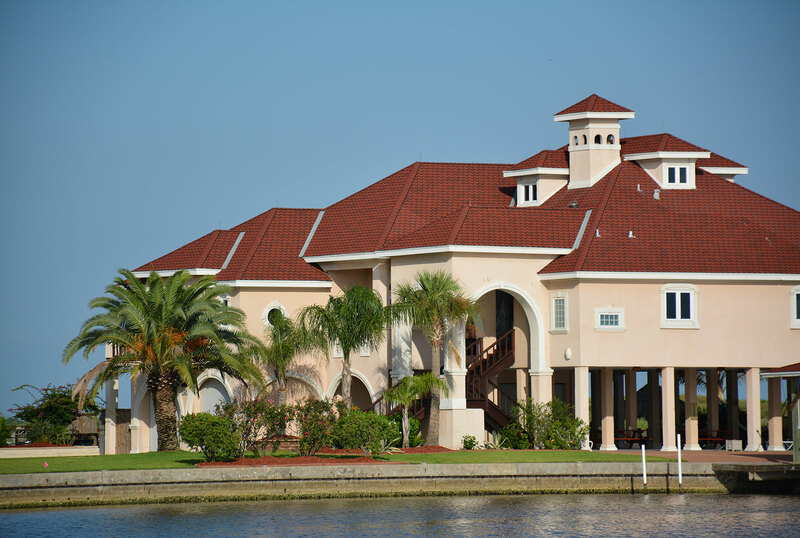 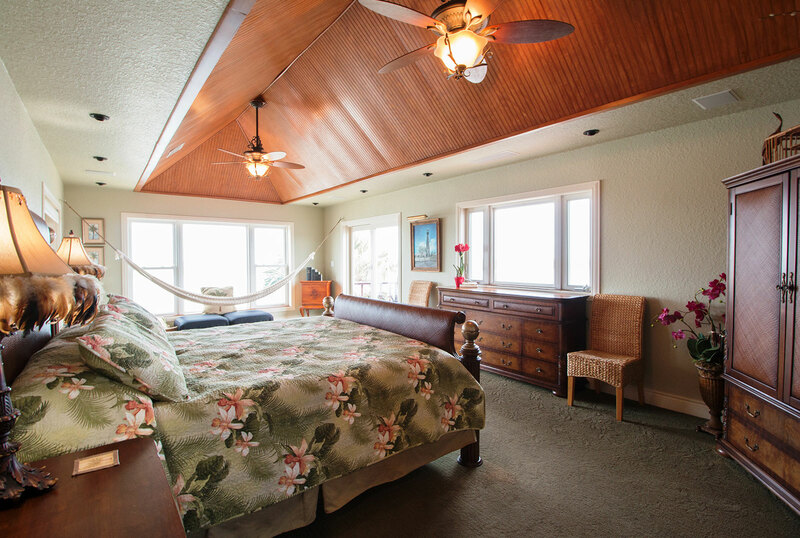 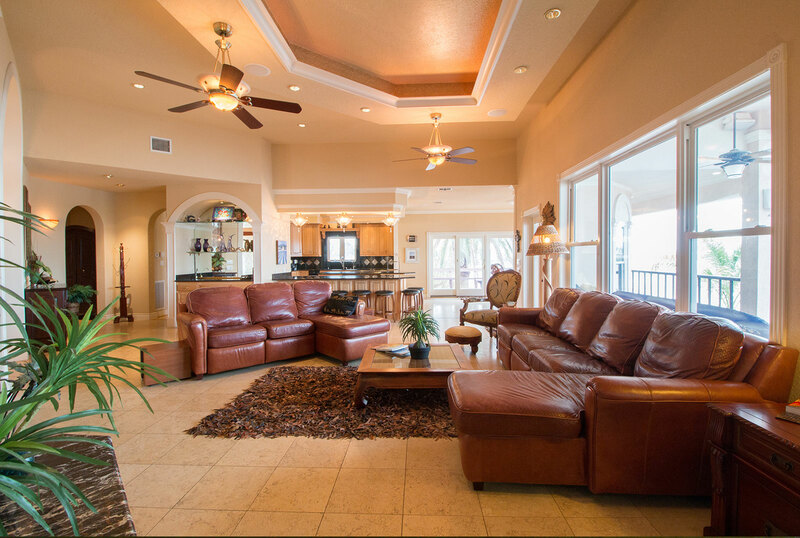 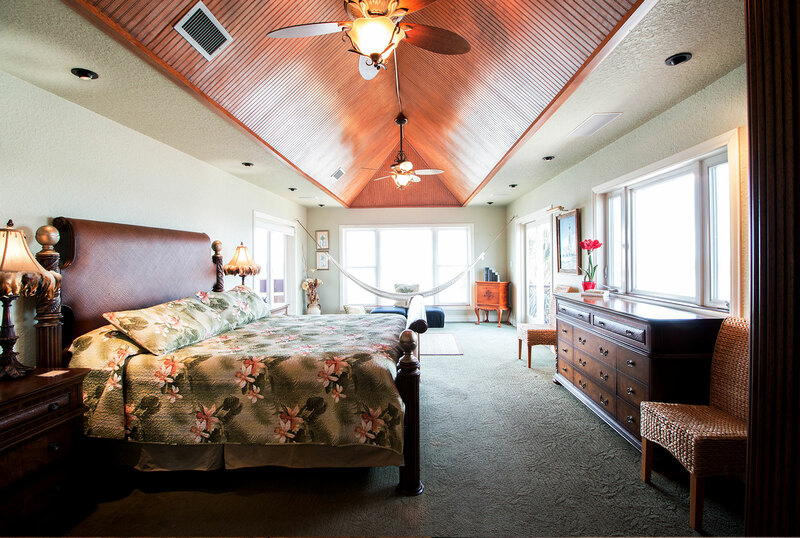 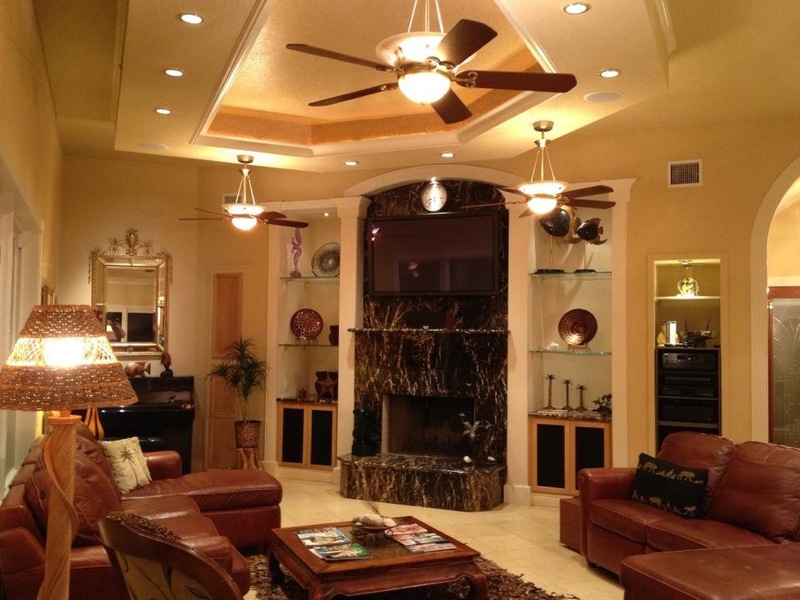 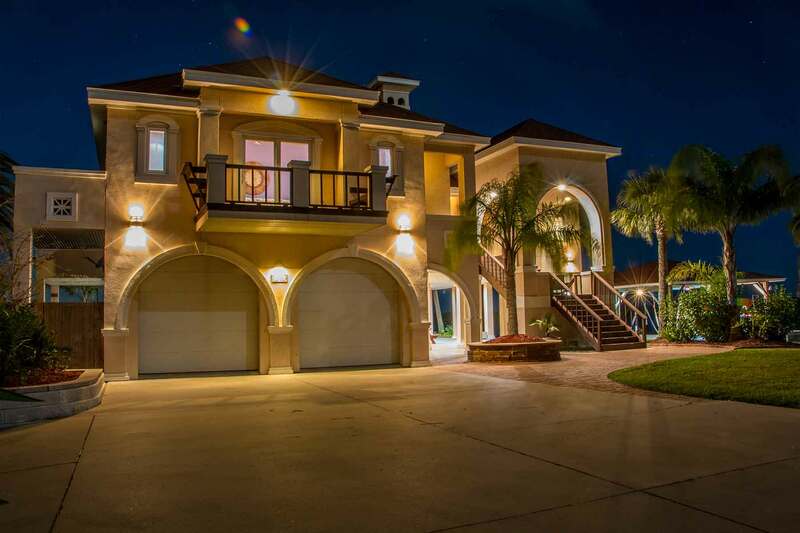 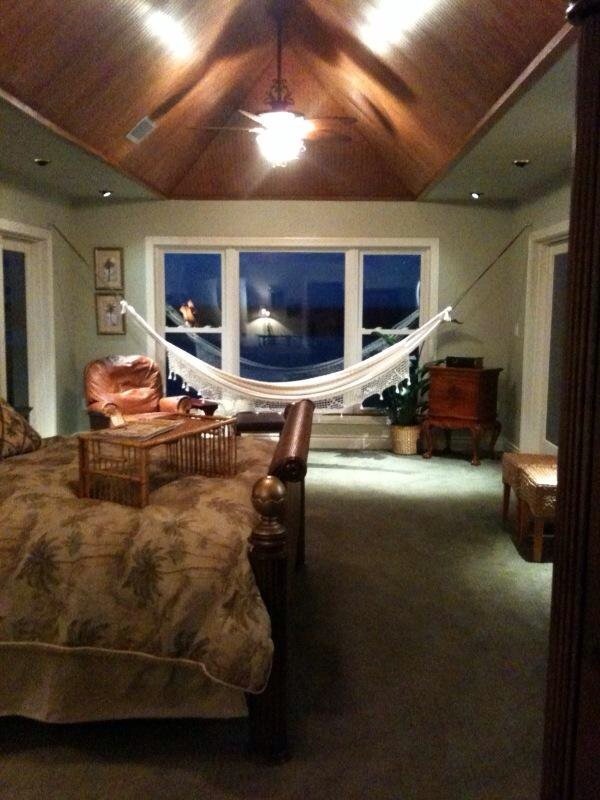 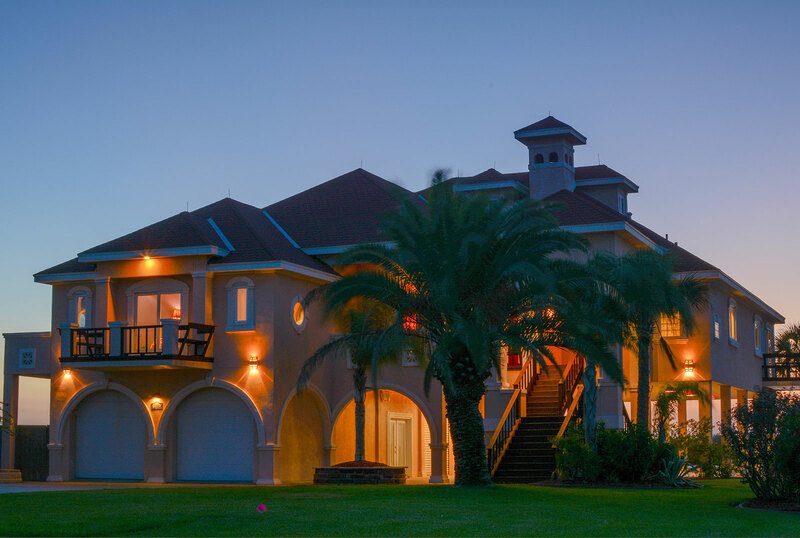 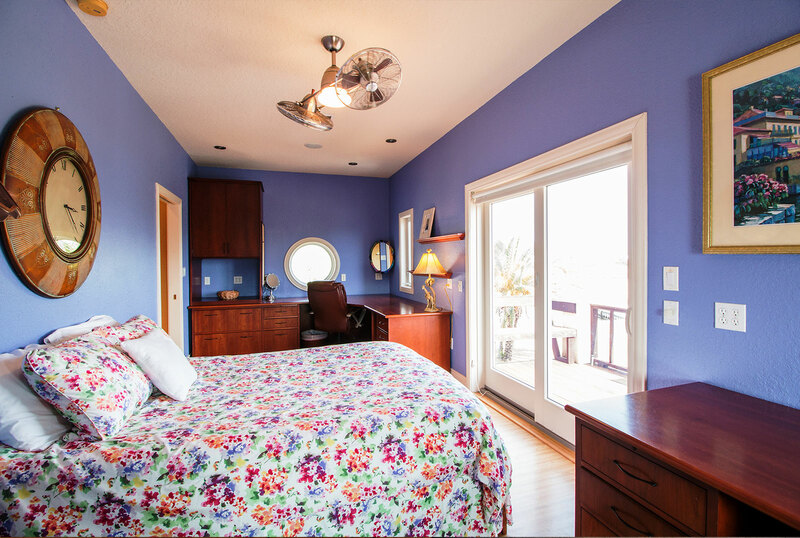 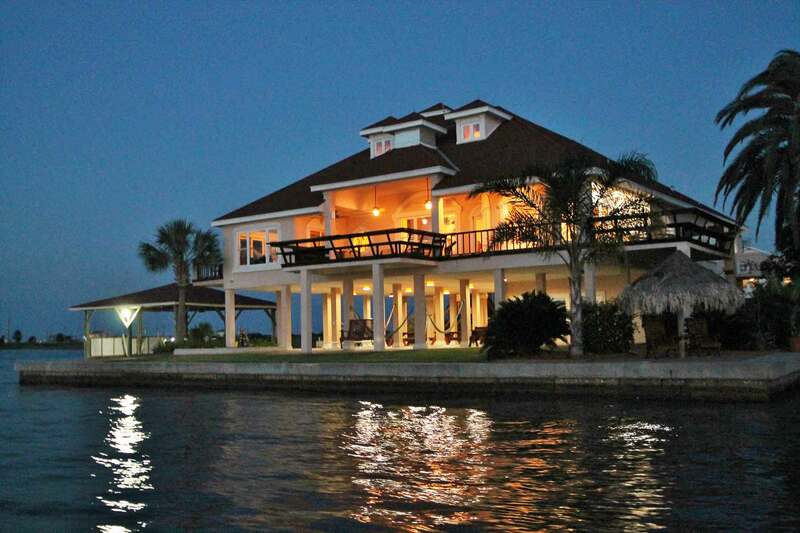 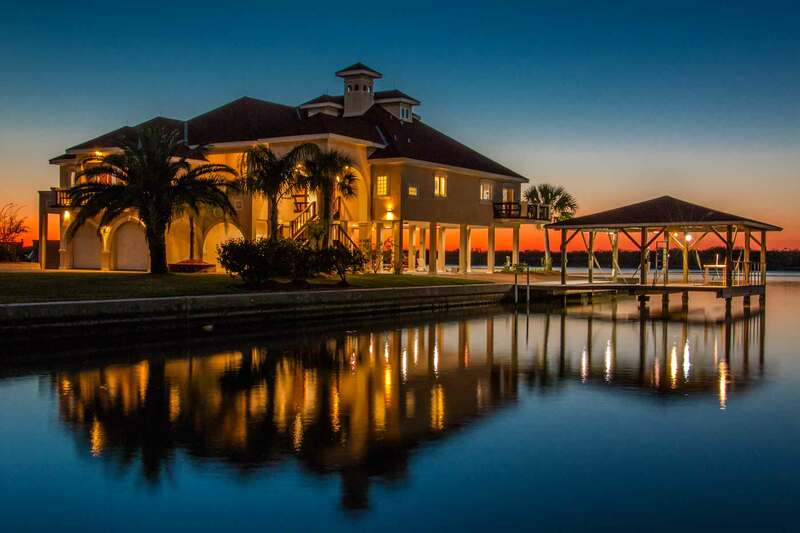 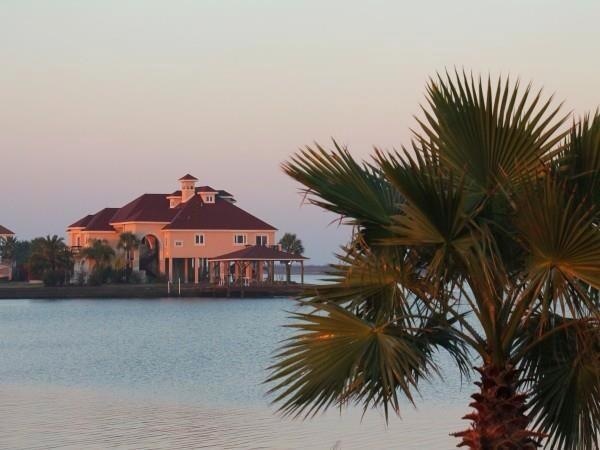 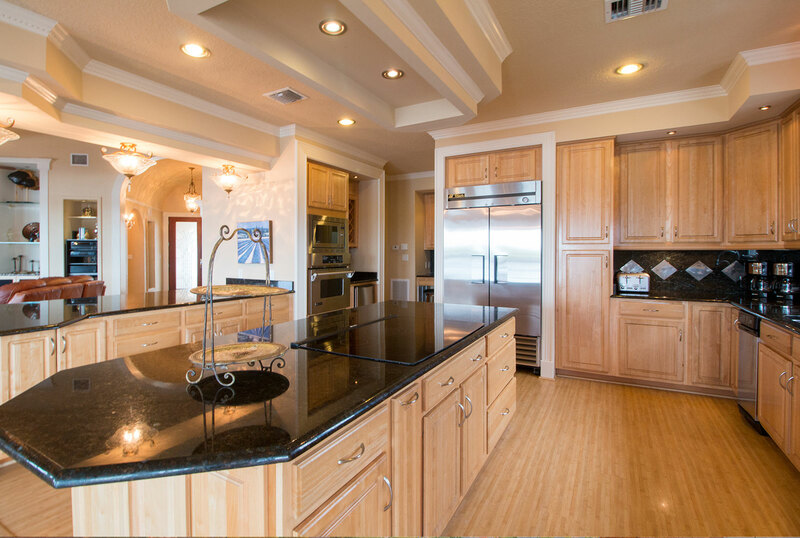 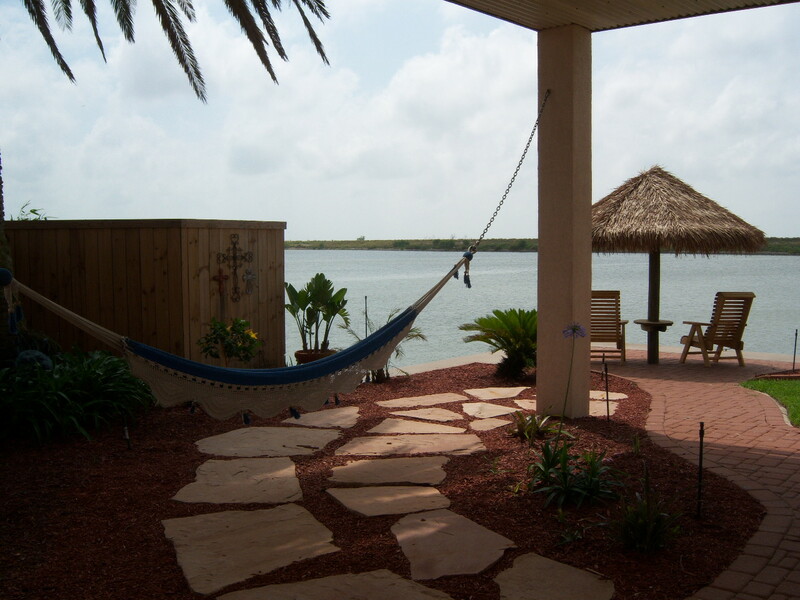 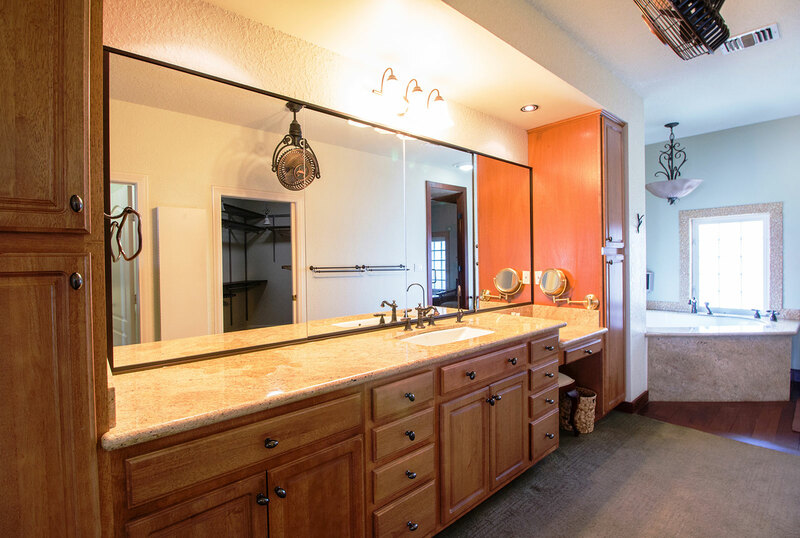 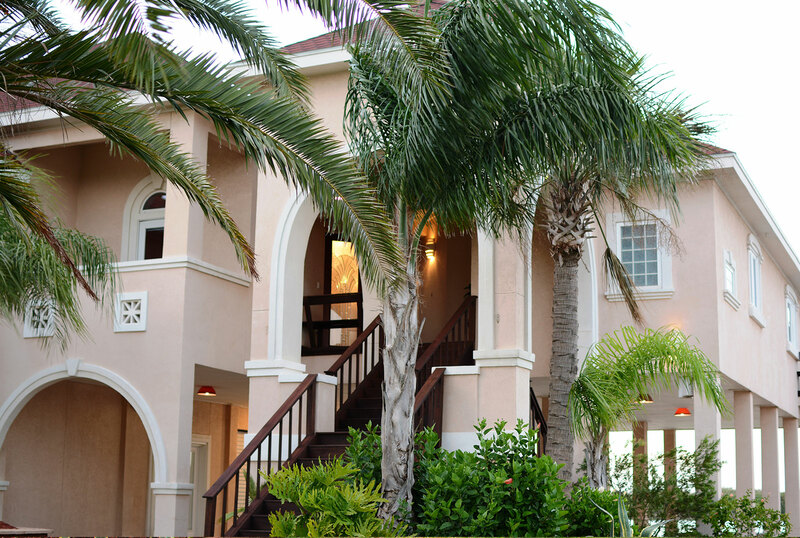 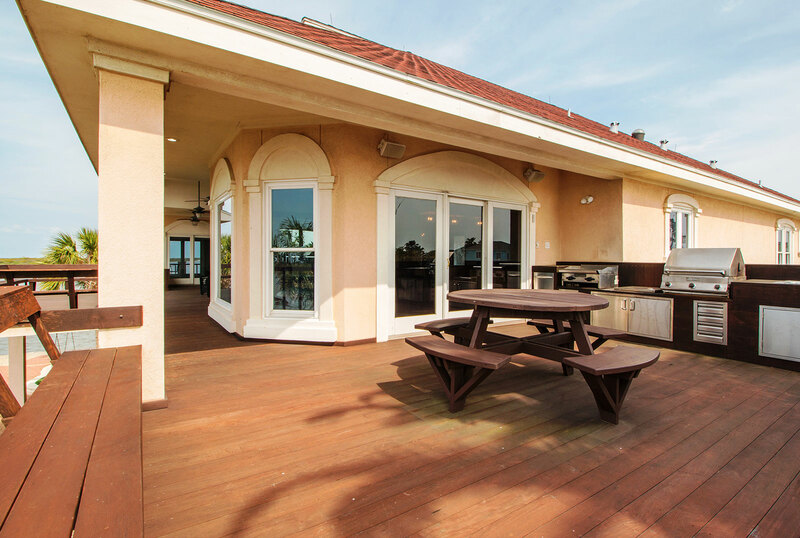 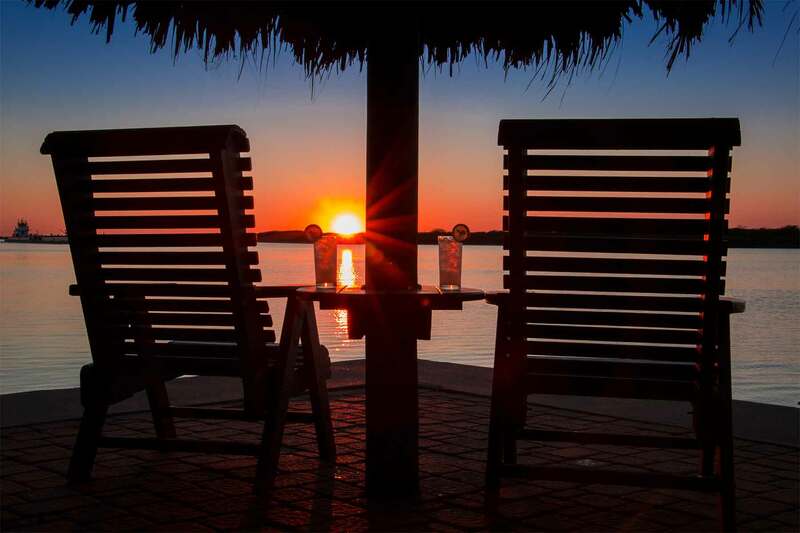 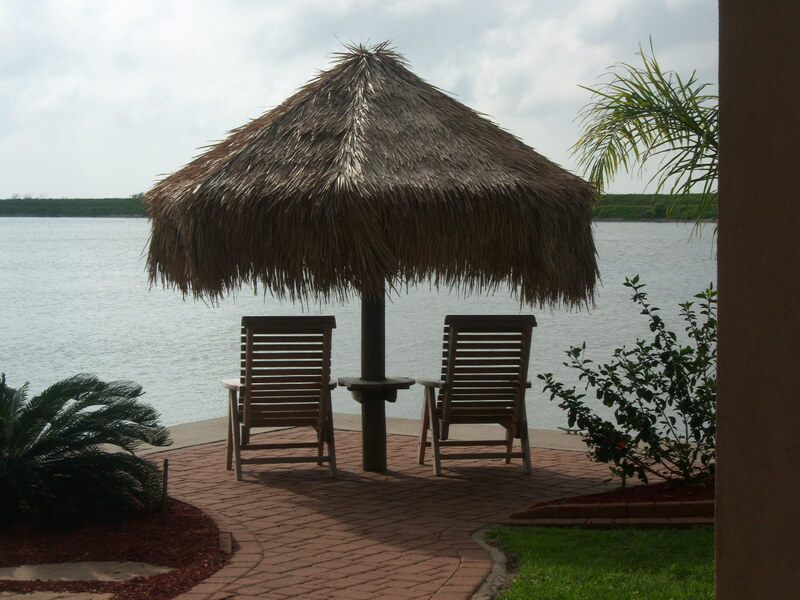 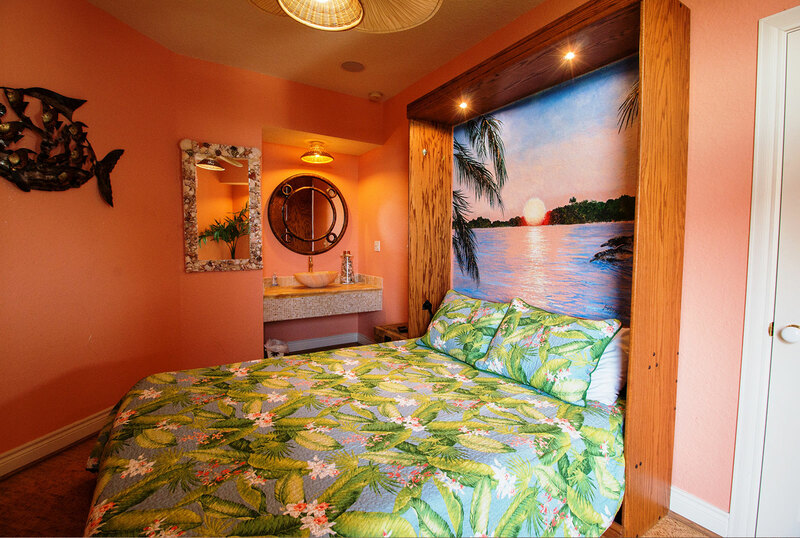 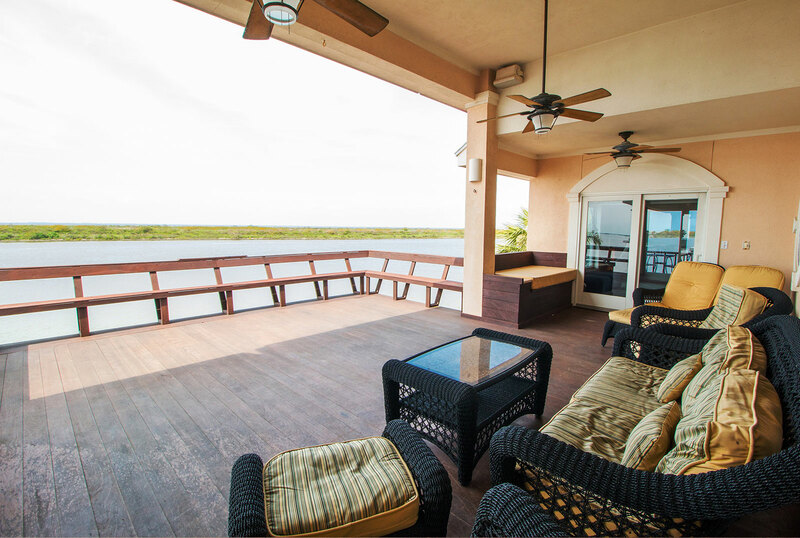 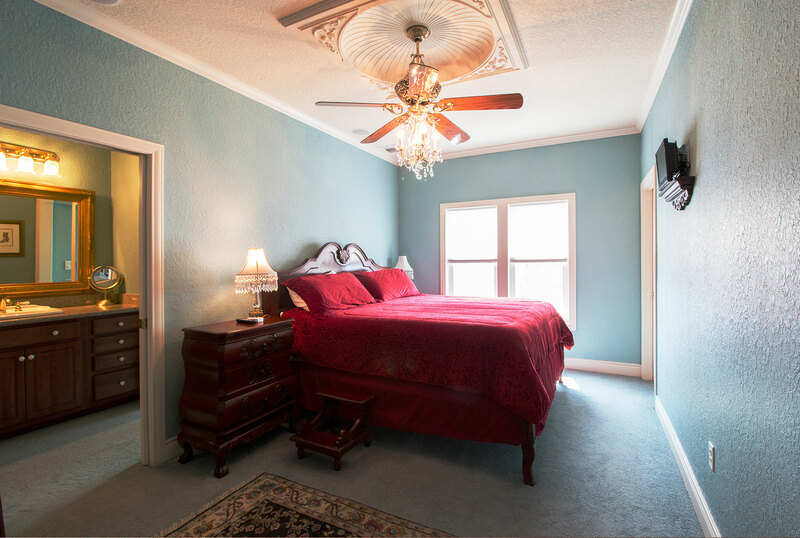 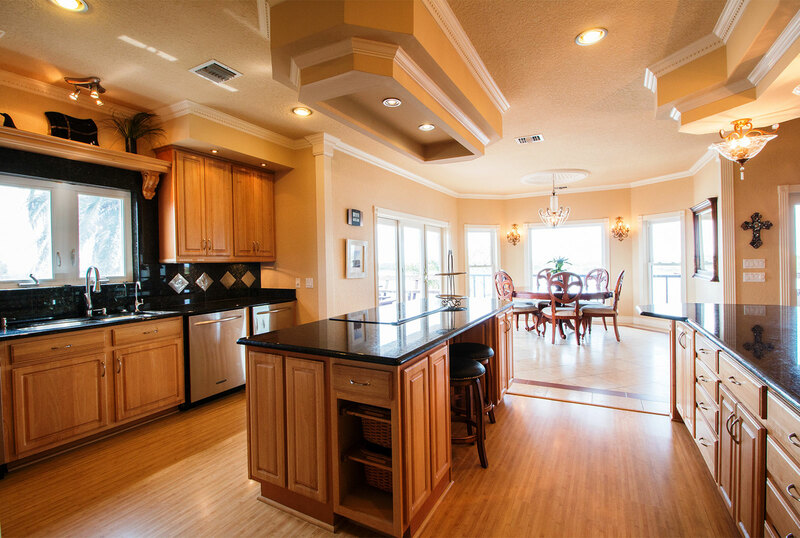 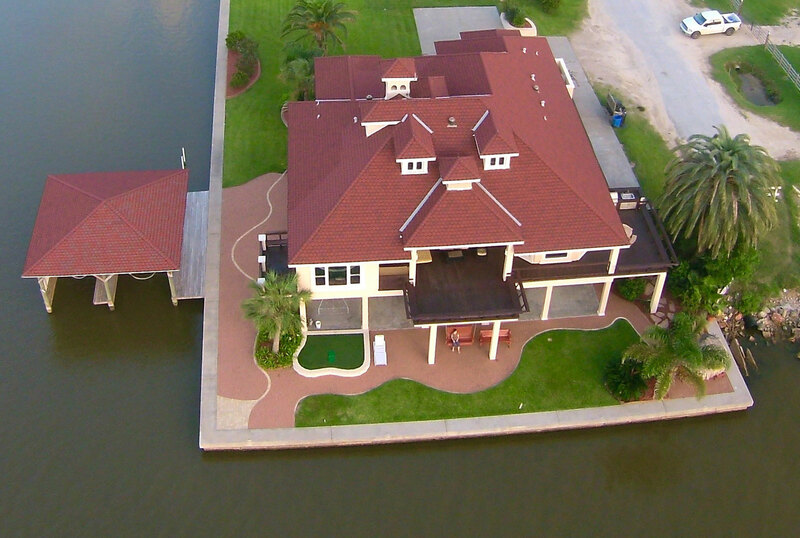 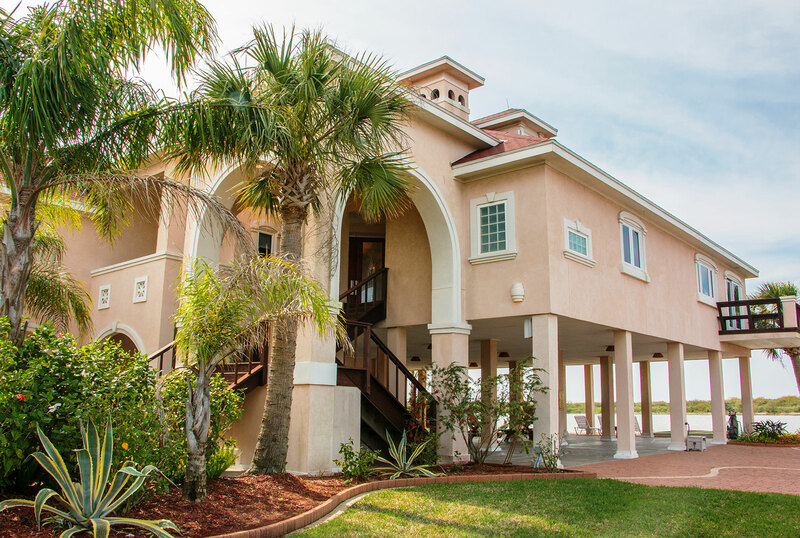 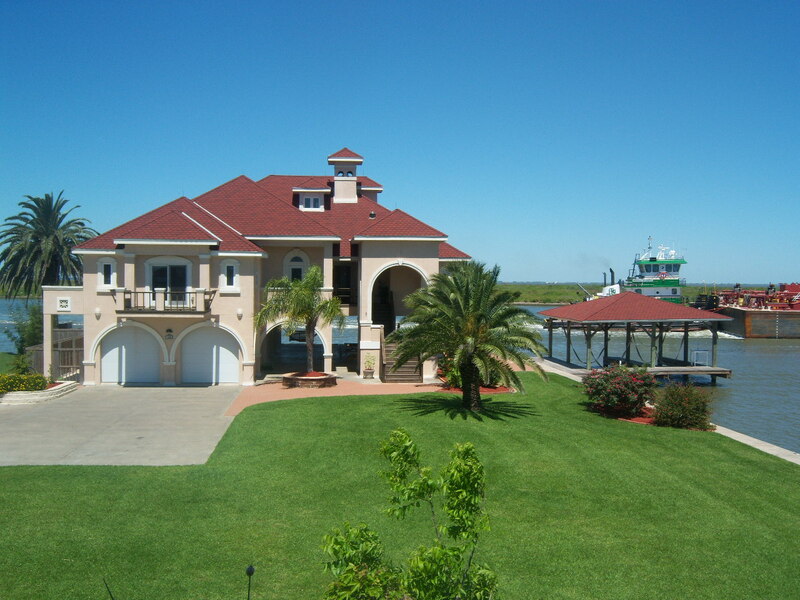 This Beautiful Mediterranean Style Beach Home is for rent on the Intracoastal Waterway. 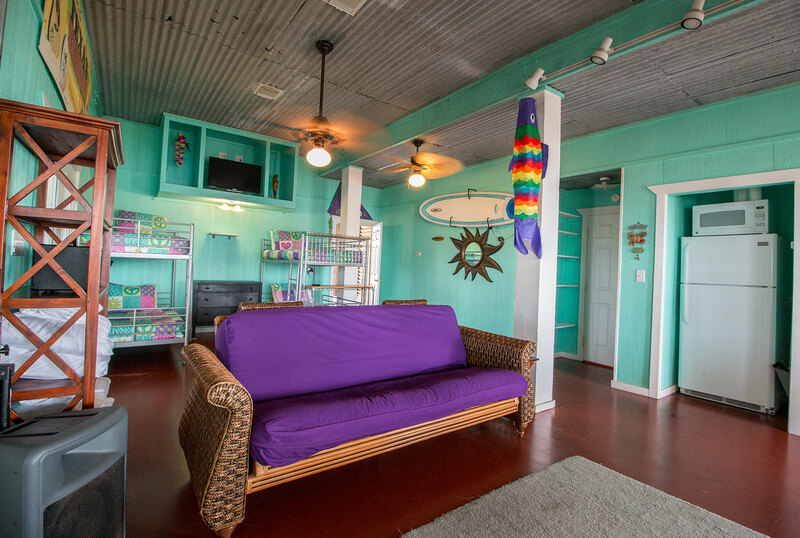 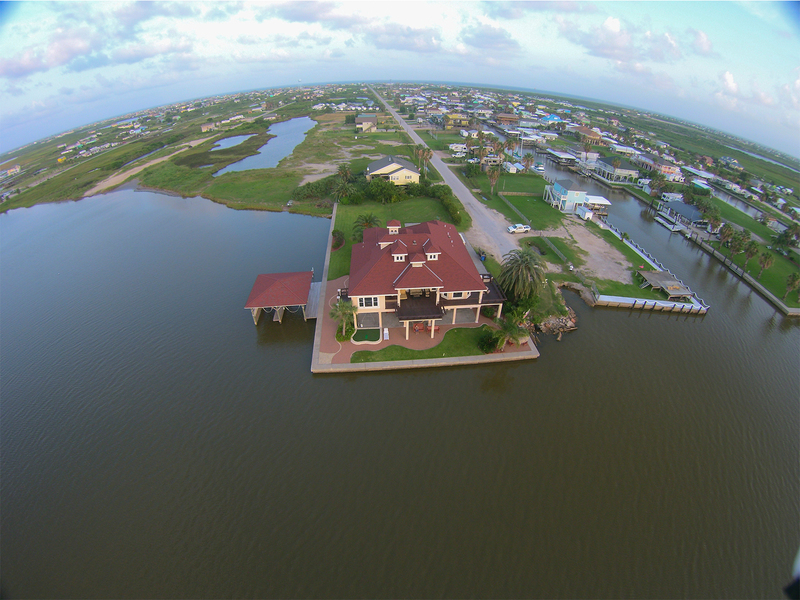 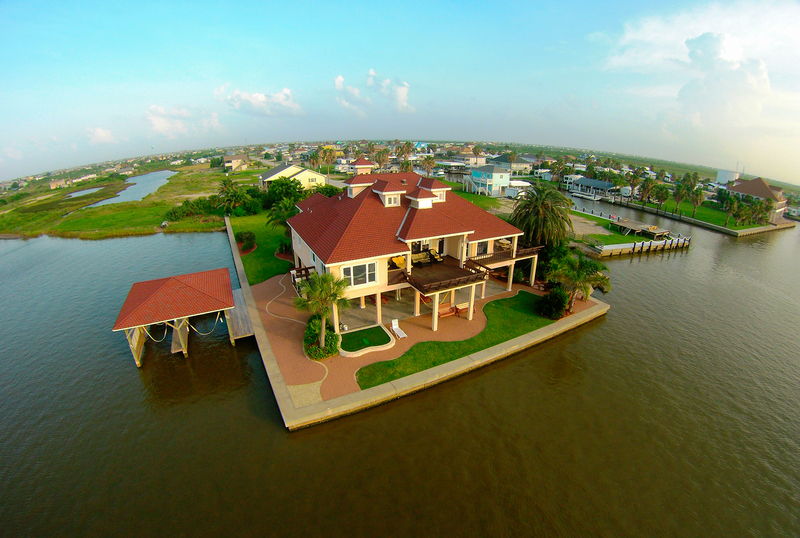 Crystal Beach, Texas is just a ferry ride across the waterway between Bolivar Peninsula and Galveston Island. 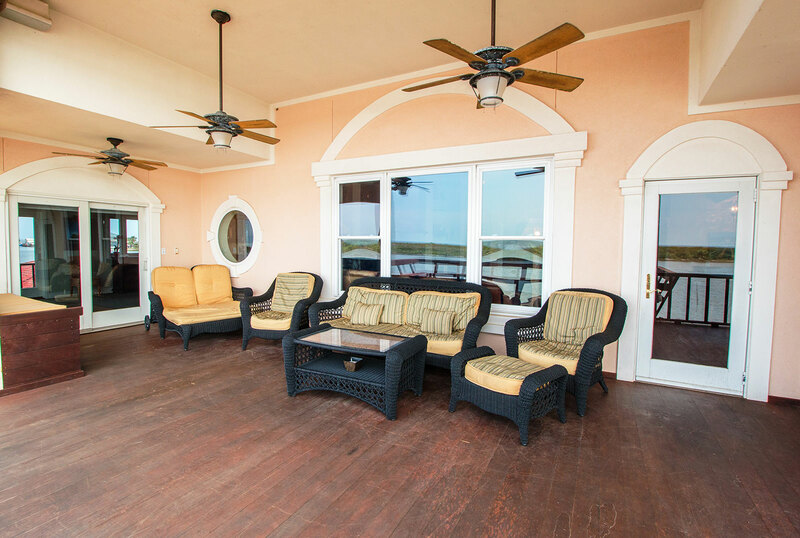 For questions or to make reservations, please contact us here. 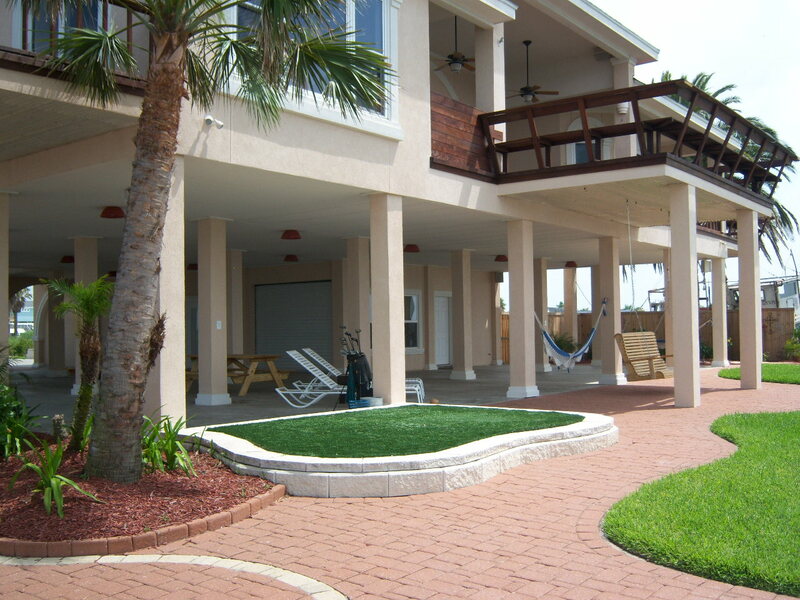 © 2019 Copyright Crystal Beach Villa.